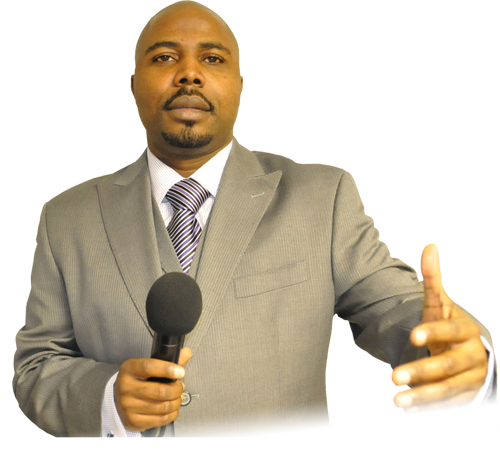 Pastor Festus Akindele was born in Nigeria and called into the Ministry at a very young age to share the good news of God and deliver His people. 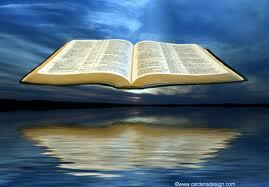 He gave his life to Christ in 1986 after an encounter with the Lord. 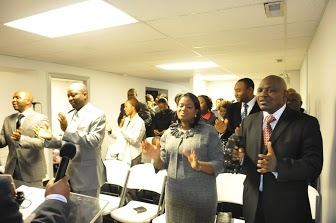 Prior to going into full time ministry, Pastor Akindele studied Business Administration in Nigeria while serving as a youth prayer secretary and guitarist in Christ Apostolic Church, Nigeria. He served as an Evangelist in Christ Apostolic Church, Maryland, USA, before proceeding to study Theology and Religion Science in America. The Lord gave him a new vision in 1994 with the task to deliver the oppressed, set the captives free, heal the sick and feed the hungry souls with the word of God. 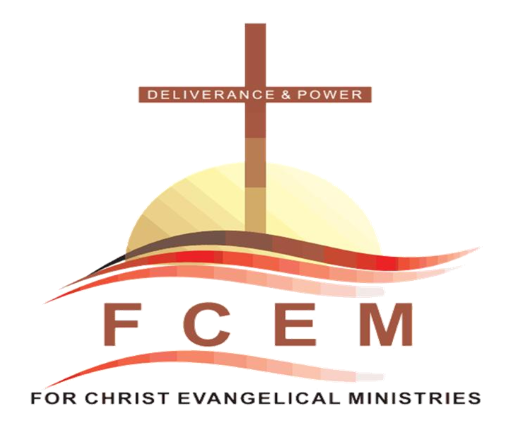 The vision of 11 years ago was finally given birth to in March 2005, and For Christ Evangelical Ministries (FCEM) started in the living room as a small prayer group. As the Lord leadeth, weekly services such as Sunday Worship Service, Wednesday Bible study and Conference prayer meeting were added, and by the Grace of God, FCEM is reaching the world for Jesus Christ. 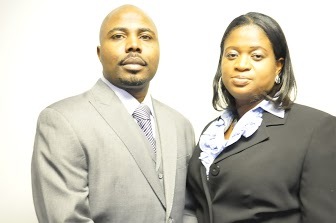 Pastor Akindele is happily married to a lovely woman of God, Olanike Akindele, and they are blessed with four beautiful children.